Our final information day of the year is coming to Belfast. Amongst many other speakers we have Professor Peter Humphries, a leading researcher of genetics of degenerative diseases of the retina joining us. 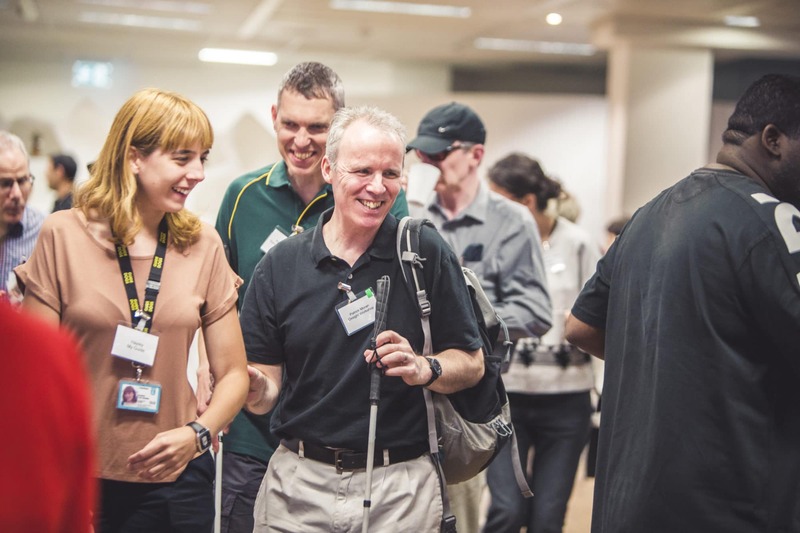 This event is a great opportunity to find out more about Inherited Retinal Dystrophies (IRDs); the latest research, to put your questions to the experts, meet other people and engage with the charity. Anyone interested learning more about this important group of eye conditions. Registration is required and places are limited, so please contact us to confirm your place(s) by clicking on the link below, emailing info@RetinaUK.org.uk or by calling us on 01280 821334.